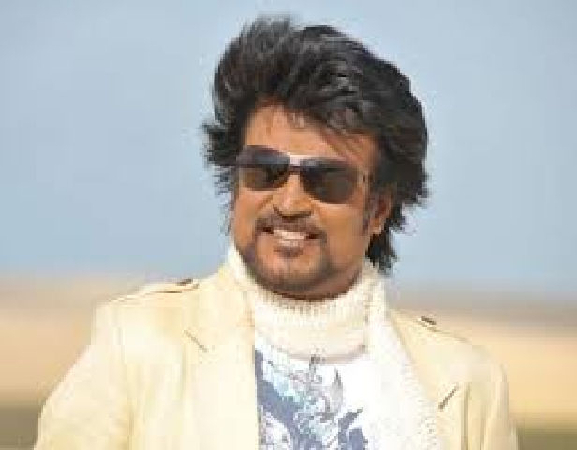 Rajinikanth was born as Shivajirao Gaikwad, to mother Jijabai and father Ramoji Rao Gaikwad, a police constable, on 12 December 1950 in the Indian city of Bangalore in Mysore State, present-day Karnataka. He was the youngest of four siblings and has two brothers and a sister. After his mother's death when he was nine years old, he struggled with an impoverished lifestyle during his childhood. During that time, he often did odd jobs as a coolie in his community. Between 1966 and 1973 he worked in many places in Bangalore and Madras. He performed various jobs before joining the Bangalore Transport Service (BTS) as a bus conductor. He began to take part in stage plays after Kannada playwright and director Topi Muniappa offered him a chance to act in mythological moral plays. His most notable was that of the villainous Duryodhana. He made his debut as an actor in the National Film Award–winning Tamil film Apoorva Raagangal (1975), directed by K. Balachander, whom the actor considers his mentor. After a brief phase of portraying antagonistic characters in Tamil films, he gradually rose to become an established film actor. He continues to hold a matinee idol status in the popular culture of India. His mannerisms and stylised delivery of dialogue in films contribute to his mass popularity and appeal. After being paid INR26 crore (US$4.4 million) for his role in Sivaji (2007), he became the highest paid actor in Asia after Jackie Chan. 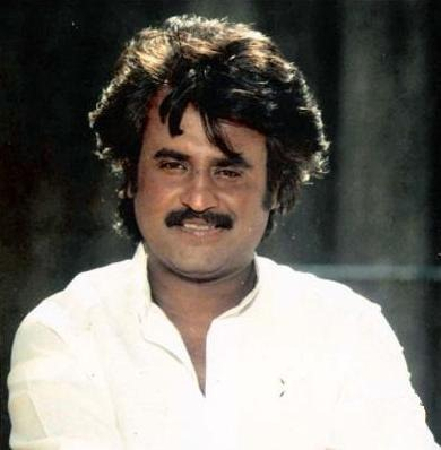 Rajinikanth has worked in over 150 films across in Tamil,Hindi, Telugu, Malayalam and Kannada film Industry. He has won six Tamil Nadu State Film Awards—four Best Actor Awards and two Special Awards for Best Actor—and a Filmfare Best Tamil Actor Award. He was bestowed the Padma Bhushan, India's third highest civilian honour in 2000. Other than acting, Rajinikanth has also worked as a producer and screenwriter. 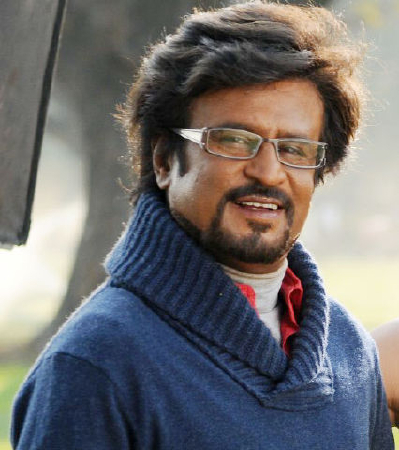 Why Book Rajinikanth Through ArtiseBooking?